For every car owner, a stolen vehicle is a grave concern. Largely, it’s the personal ties we have for anything we use. 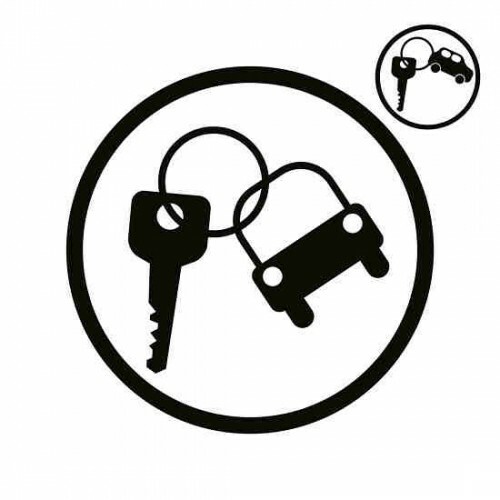 As a trusted car locksmith in Melbourne, Solid Locks Locksmiths recognize your vehicle’s utmost security. We also offer the best customer advice. Car theft declined at 7% from the previous year. This may be encouraging, but the number was a staggering 53,450 with 42,631 cars stolen. 49% of these stolen cars were from homes, not on the streets nor in public car parks. According topolice crime figures, car theft increased in Victoria. For FY 2013-14, there were a total of 16,320 stolen vehicles, an alarming 11.3% increase, where majority were stolen in Melbourne. Keep your windows and sunroofs closed. Steering Wheel Lock – Simply lock across your steering wheel. It’s enough to turn a thief off. At Solid Locks, we recommend using this with an electronic alarm system. Electronic Immobilizer – Usually a built-in feature in modern cars, signals are sent via a microchip in your key set. This disables the ignition system. Your car will not start, thus no one will drive it. Tire Lock – This will immobilize your car. Thieves know they will be seen, since it takes time to enable/disable Tire Locks. It’s a popular option recommended by most Melbourne locksmiths. Kill Switch – A device which kills selected parts of a car’s electronic system, like the ignition or fuel system. It’s activated when the car is locked. A specific sequence of tasks will deactivate it. Vehicle Tracking System – Expensive but highly effective, a VTS tracks your car via a hidden transmitter. It’s activated as soon as the theft is reported. With 90% of stolen cars found, it’s a system that works. Some vehicles have built-in VTS. Check with your car dealer. Solid Locks Locksmiths is the most trusted 24-hour car locksmiths in Melbourne. Call us at 0401073756 for your car problems.